When Barney Clark received the Jarvik-7 artificial heart in 1983 and Cold Fusion came under fire in 1989, Chase Peterson, as the University of Utah president, was inevitably pulled into these campus events. While these episodes may be the best known in Peterson’s professional history, they are certainly not the only stories that make his autobiography worth reading. 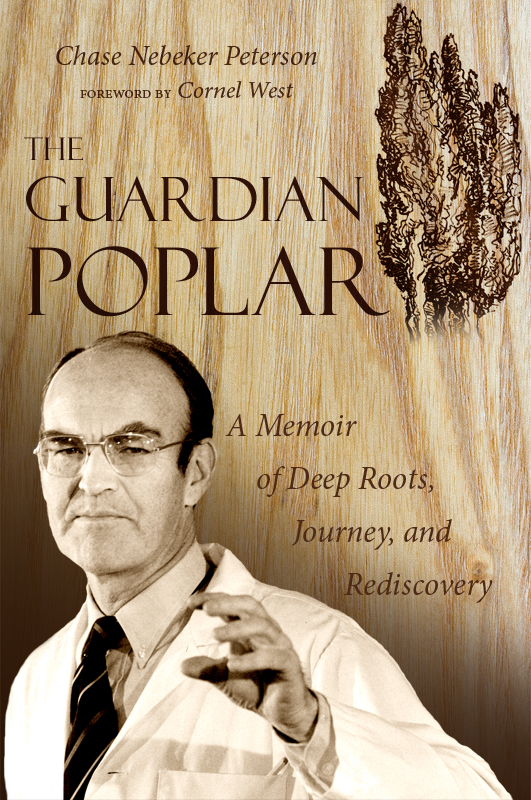 The Guardian Poplar tells of a man who grew up in small-town Utah and carried his pioneer and Mormon heritage to a New England prep school and later to Harvard. He then returned to Utah as a doctor, but unexpectedly found himself back at Harvard as its dean of admissions, handling issues such as the Vietnam War and racial and gender reform. The book explains how Peterson’s home state recruited him back to become an administrator at the University of Utah and how he would eventually become the university president, taking on new issues and challenges. Peterson recounts these years by drawing on anecdotes that recall the people he served and the moments that brought his life meaning. This autobiography is a compelling account of how Peterson has managed to balance family and career, handle the tensions that have arisen between his faith and his scientific training, and remain solid in the face of his newest challenge—cancer. The book’s engaging prose and honest reflections are sure to intrigue and inspire readers who know the man well, as well as those readers who simply want to know a man who can be described as dedicated, faithful, hardworking, and hopeful about the future. After graduating from Harvard Medical School, Chase Nebeker Peterson began a career practicing medicine, but his path took him into university administration and led to his position as president of The University of Utah from 1983 to 1991.